Moms over 30 who binge drink while pregnant are more likely than younger women who also binge drink to give birth to a child with alcohol exposure caused permanent brain damage. 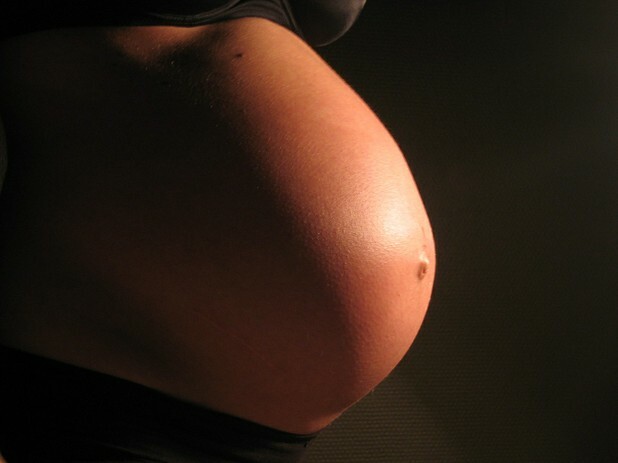 Researchers at the Wayne State College of Nursing looked at the developmental progress of 462 children born to inner city women who agreed to participate in the study while still pregnant. Each woman was examined for drinking, cocaine, marijuana and opiate use during pregnancy, and the researchers followed up with each child until the age of 7 – administering performance tests to measure each child for attention skills. They found that children born to women over the age of 30 who binge drank while pregnant were more likely to have attention deficit problems and were more likely to make mistakes on administered tests. Researcher Lisa M. Chiodo explained the likely reasons for this, saying, “Although not conclusive, this finding may be due to older moms drinking for longer periods, greater alcohol tolerance, and having more alcohol-related health problems -- all leading to higher levels of alcohol in their fetuses. It has also been suggested that changes in body size, metabolism or composition, or number of births, which are all related to maternal age, may be factors increasing the impact of prenatal alcohol exposure."